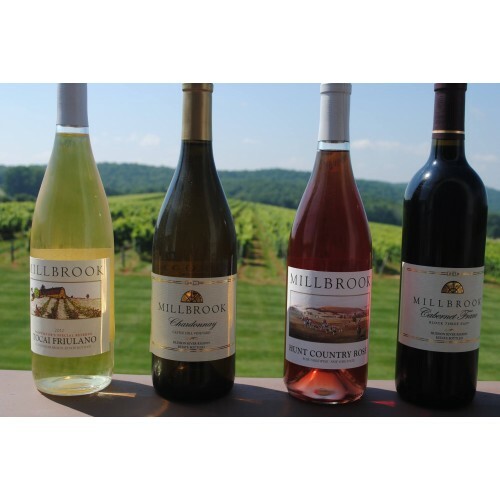 Celebrating our 30th vintage, Millbrook Winery has been called “the Hudson Valley’s flagship winery” by The New York Times. Our 130-acre estate is planted with over 35 acres of Chardonnay, Pinot Noir and Cabernet Franc. 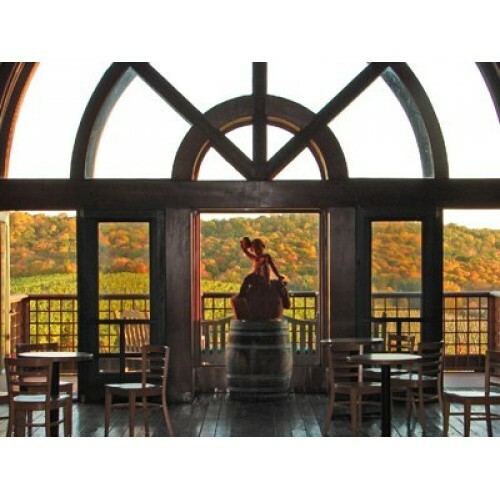 Our winery is a beautiful place to visit any time of year. Open daily for guided tours and wine tastings. 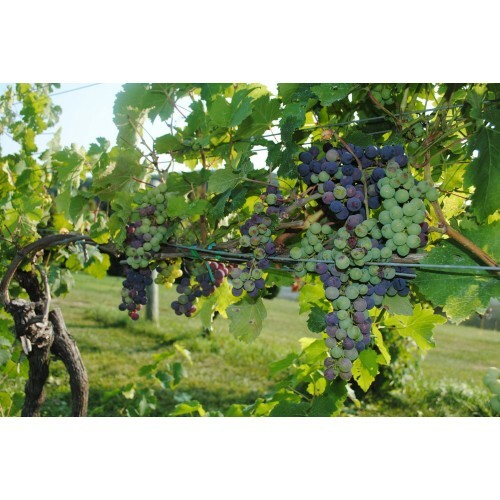 Production Methods: Production methods vary with they types of wine being produced. 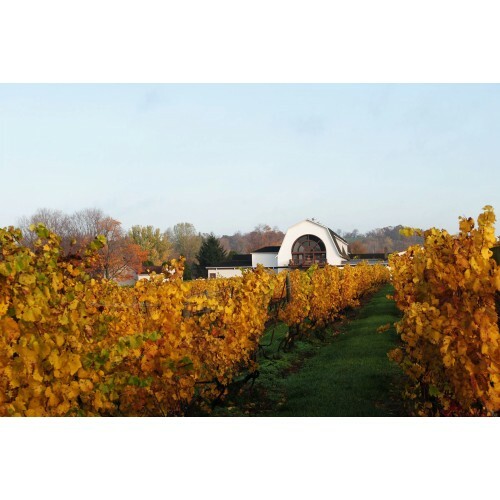 Our Reserve and vineyard designate wines are produced exclusively from grapes grown on our Hudson Valley estate. These wines clearly illustrate the high level of quality that can be produced from grapes grown in this region. Products: We produce dry vinifera wines including Tocai Friulano, Chardonnay, Dry Riesling, Pinot Noir and Cabernet Franc. 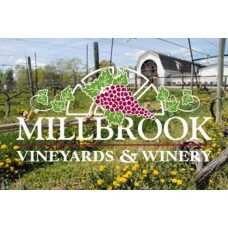 Where to Find our Products: Millbrook Winery is open daily throughout the year for tours and wine tastings. 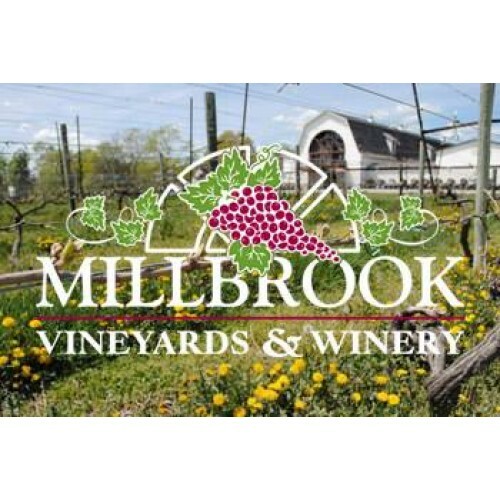 Located on the east side of the Hudson River in historic Dutchess County, NY, Millbrook Vineyards & Winery is only 90 minutes from New York City or Albany off the Taconic State Parkway (TSP) and 5 minutes north of the village of Millbrook.